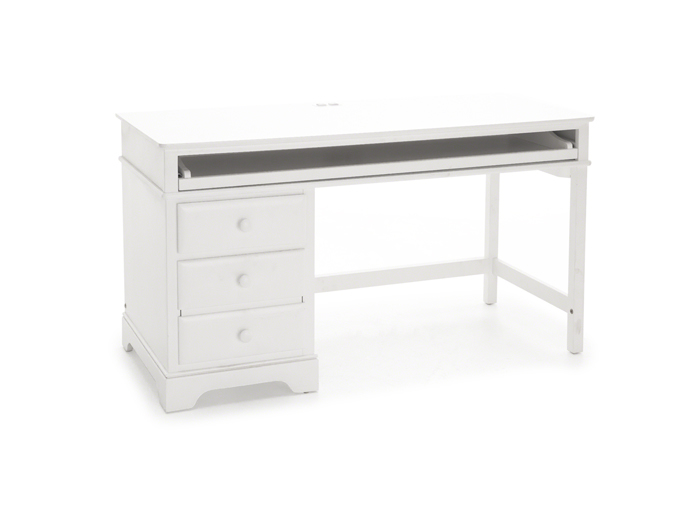 No kid wants to come home and work on homework, but this desk will make it a little easier--with fun features like a pullout tray, electrical outlet on top, and a reversible pedestal. 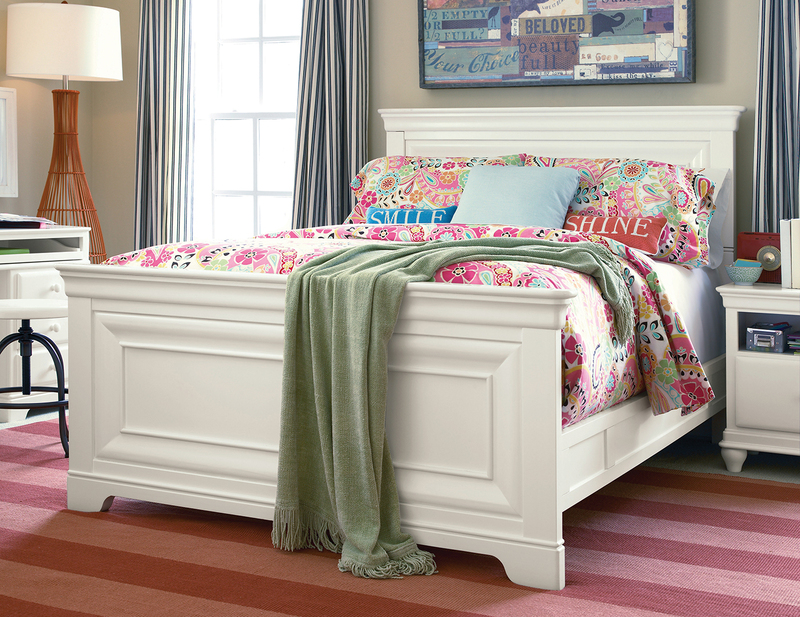 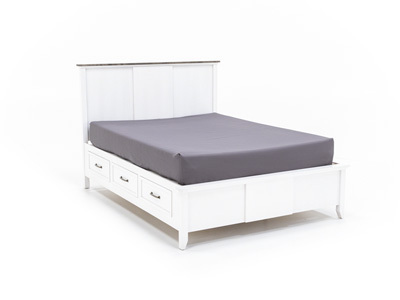 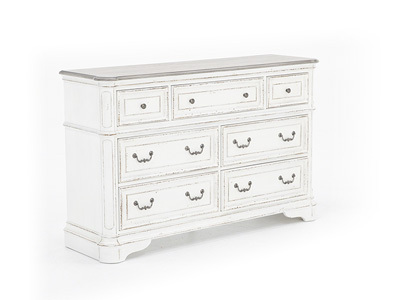 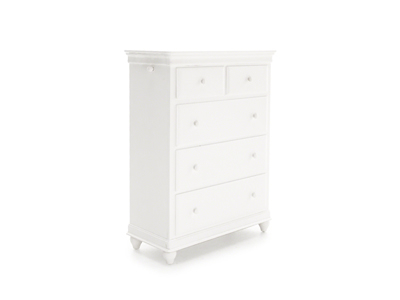 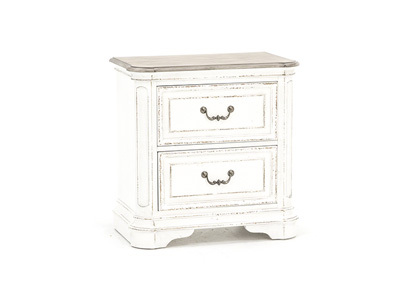 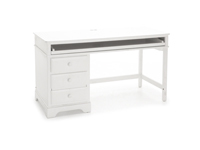 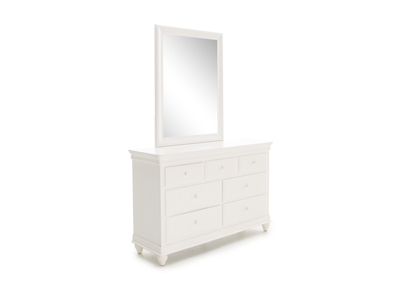 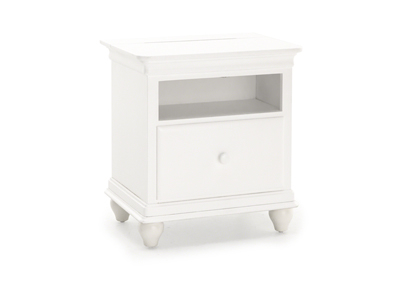 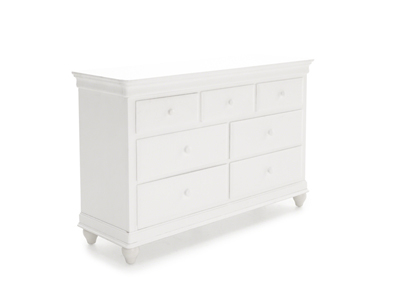 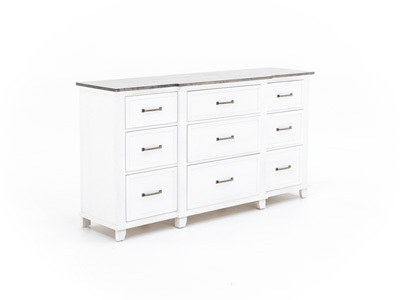 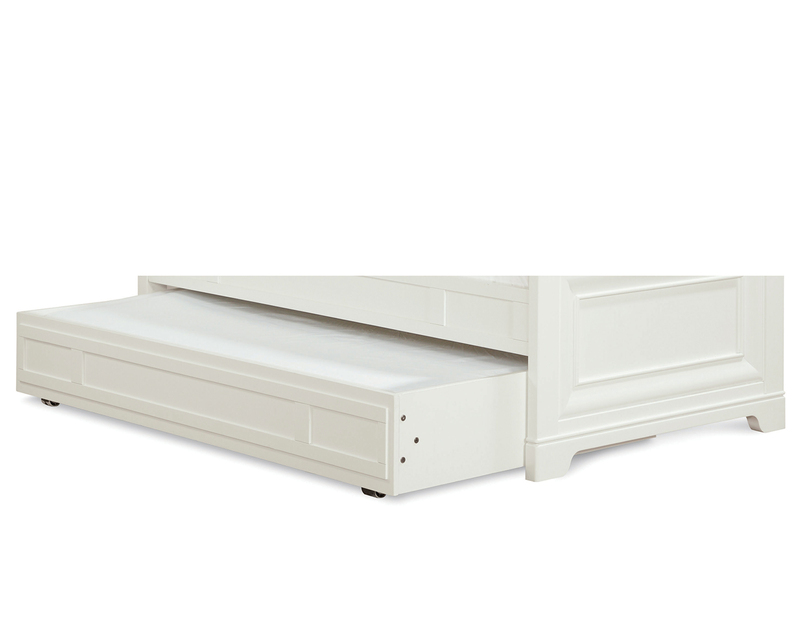 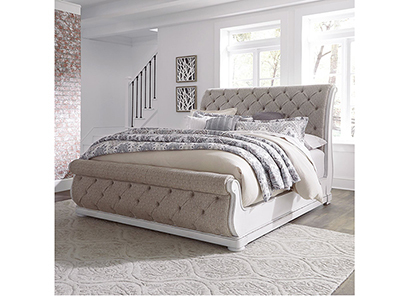 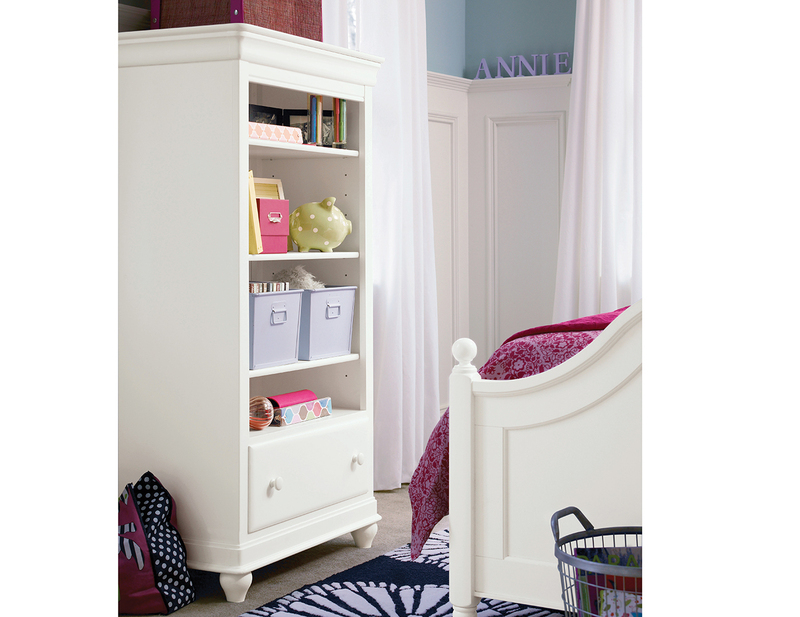 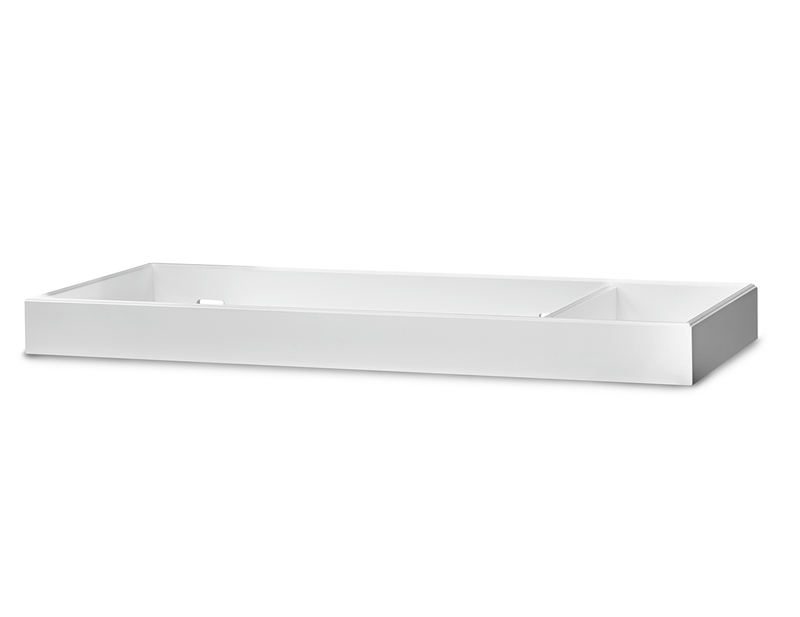 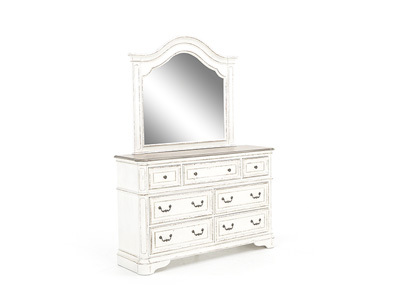 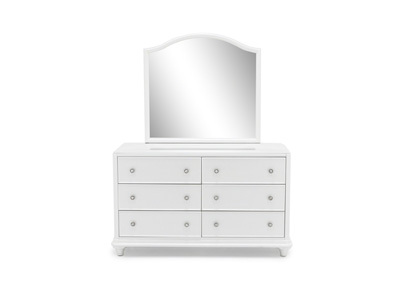 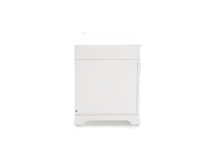 Simple stylized details on drawer fronts lend lasting charm to this piece. 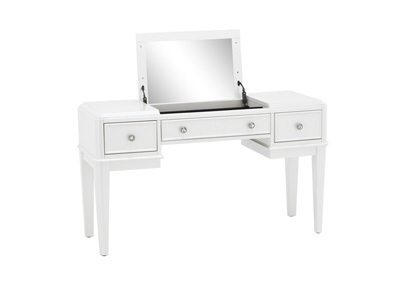 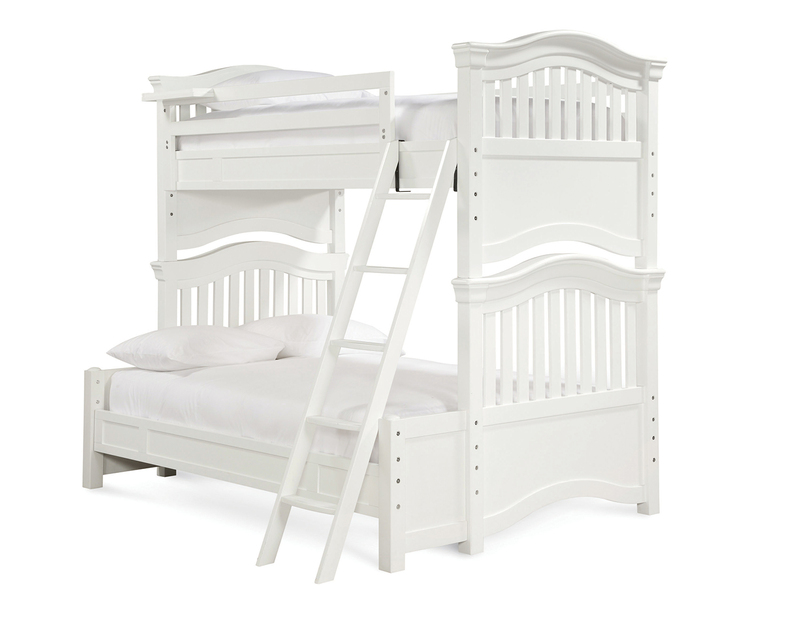 Expertly crafted with a bright white finish to compliment today's bright, sophisticated, and energetic kids.